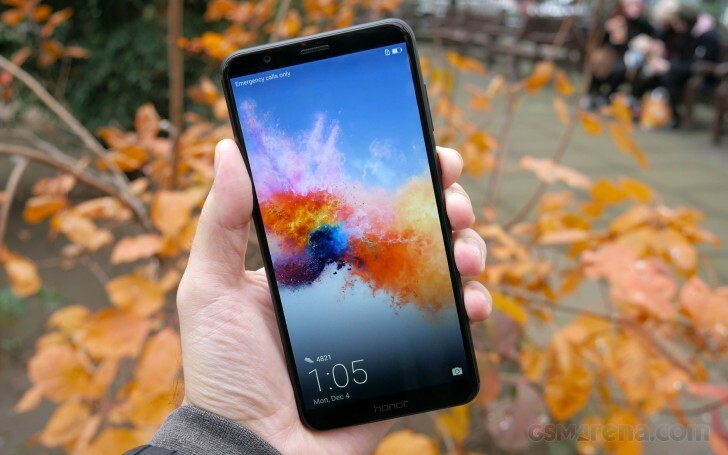 Huawei sub-brand Honor has confirmed that the new Honor 7X smartphone will soon get facial recognition and unlocking. In a press release, the company said the feature will be made available through an upcoming update. For its part, Honor is claiming that "this is the first time such functionality will be available globally at the $199 USD pricepoint." The update in question will be rolled out sometime this quarter (Q1, 2018), the press release said. This comes just a day after the company announced that a new limited edition Honor 7X Red will be launched just in time for Valentine's Day. Rather than face unlock.. Please make an updation on s/w to Oreo with UIMI 8.1... Its feels like out dated mobile phones comparing with New Launch mobile like Nokia and Mi phones.